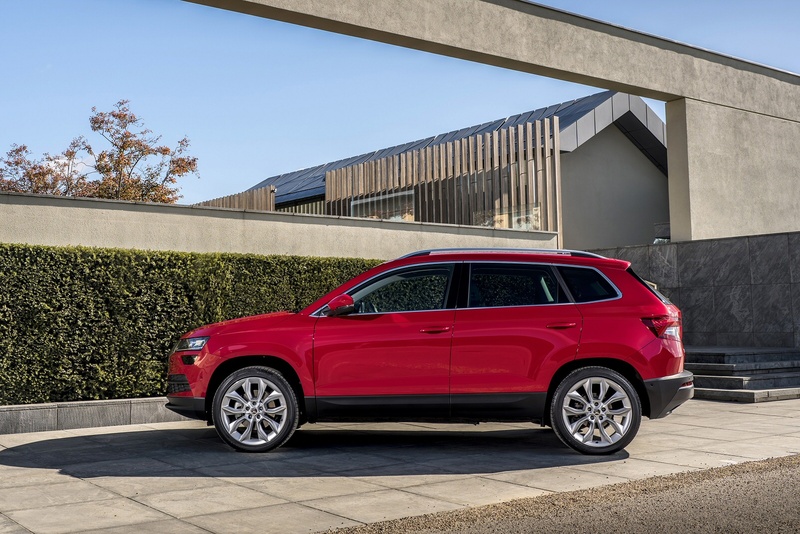 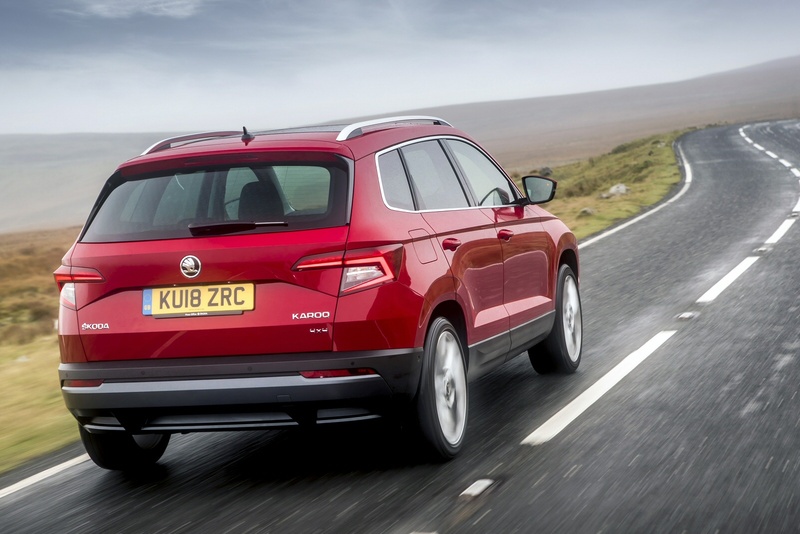 Equipped for all of life’s adventures, the All-New ŠKODA Karoq extends the ŠKODA SUV family and takes the brand to a new level. This self-assured and spacious SUV is a must have for navigating through city life and exploring new frontiers. 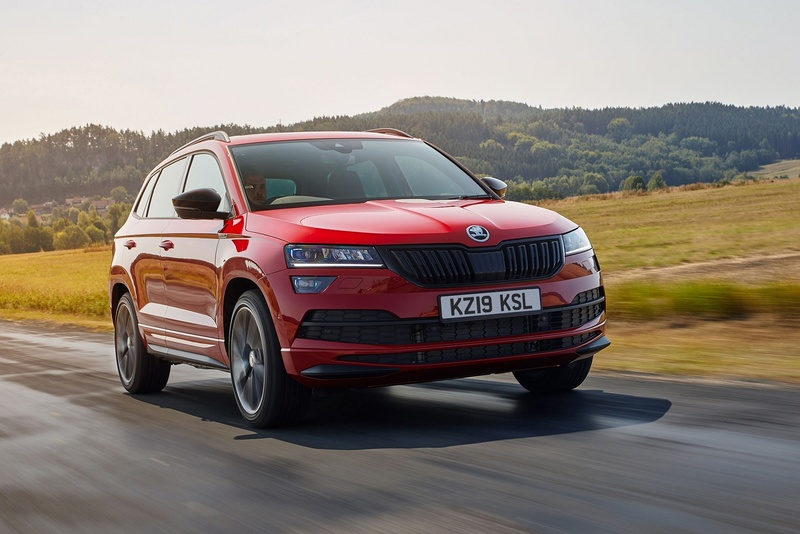 ŠKODA replaced its popular Yeti SUV with this car, the Karoq. 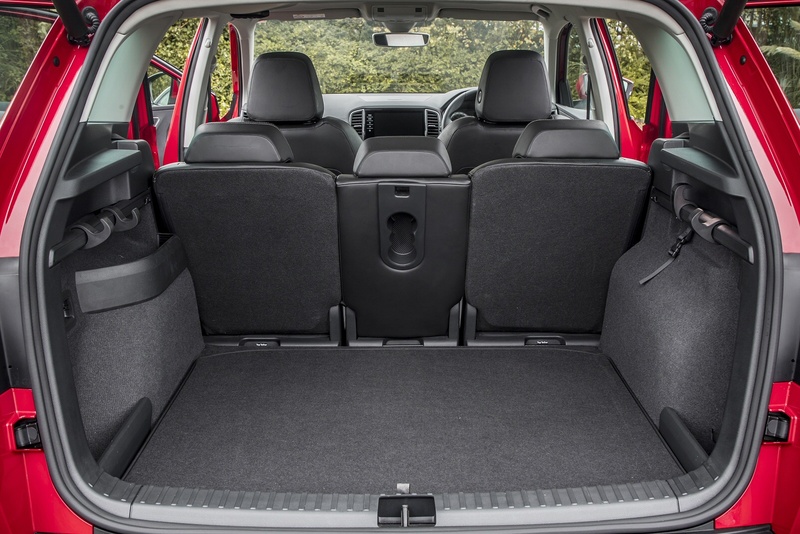 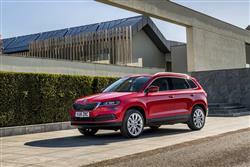 Jonathan Crouch looks at what this mid-sized Czech SUV has to offer. 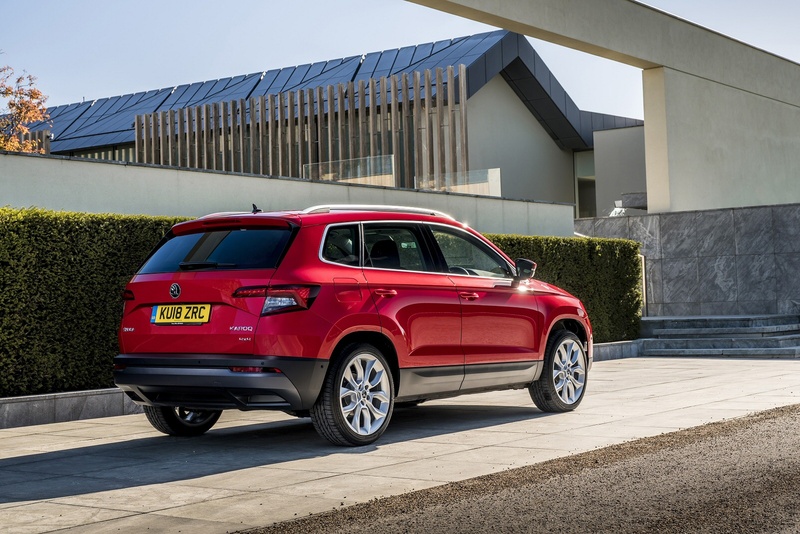 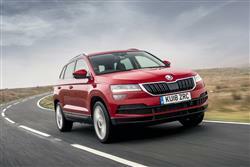 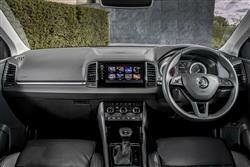 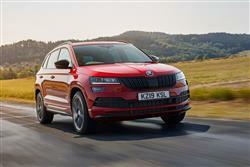 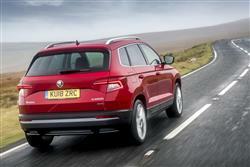 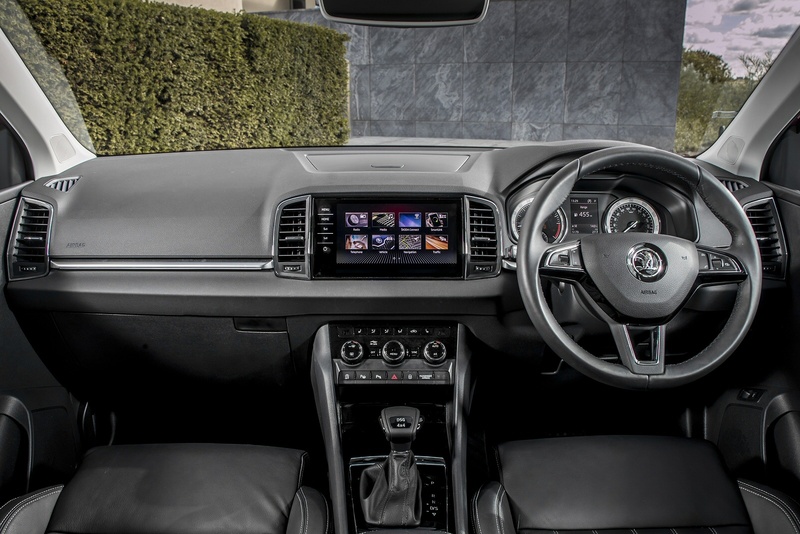 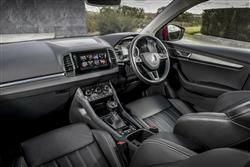 See more reviews in our ŠKODA Karoq independent review section.